This is a Picture of a “PATHETIC” Garden. Don’t do this!! 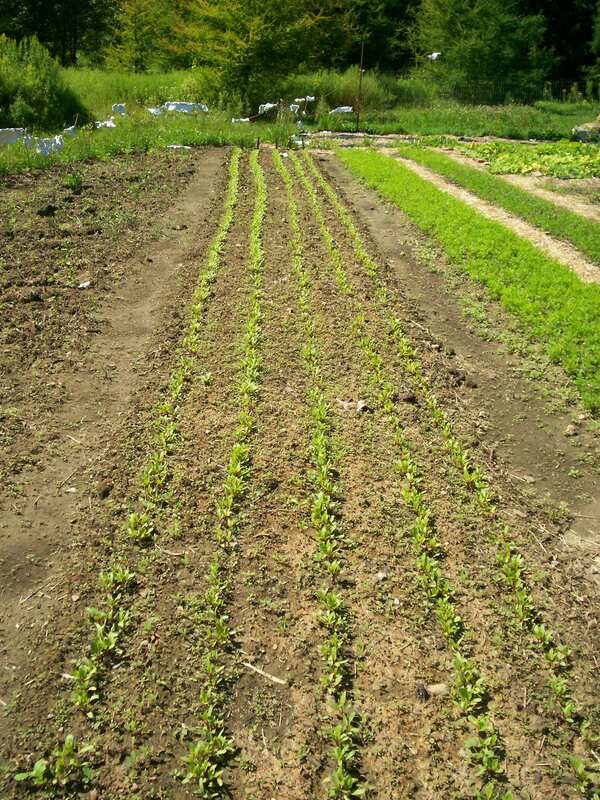 Traditional Gardens in the backyard are simple rows!!! 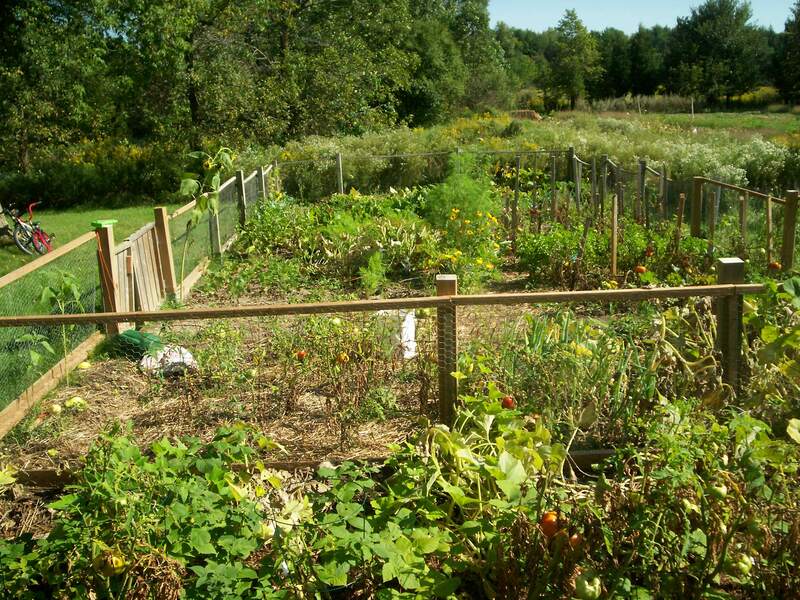 Seasoned Gardeners may clear an acre in the back 40.
and food prices through the roof. Indeed, it is here NOW! $10.00 dollars for a head of regular cauliflower?! Ouch! $10.00 dollars for a single plain crap tomato?! Yikes! Restaurants eliminating fruit/vegetables from the meal?! and grow their own vegetables…life could get rough. will manifest. A vitamin pill helps, but only so much. We NEED our safe nutritious veggies, every day! In other words, ONLY ORGANIC!!! ***THIS IS A TERRIBLE TRUTH! 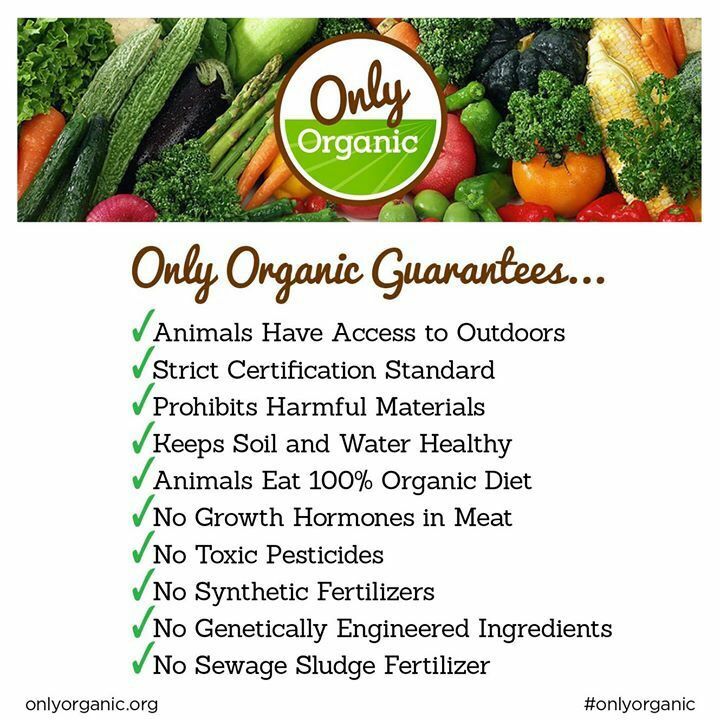 But MORE than Only Organic, we need the soil to be Nutrient Rich. SalvationCanada states this is a MUST! Prepare your soil properly! Without Iodine, we would all have Goiter Disease. Without Iodine, woman would disease, hyperthyroidism, cancer, and die. each of the ingredients? Organic? Check them out carefully. 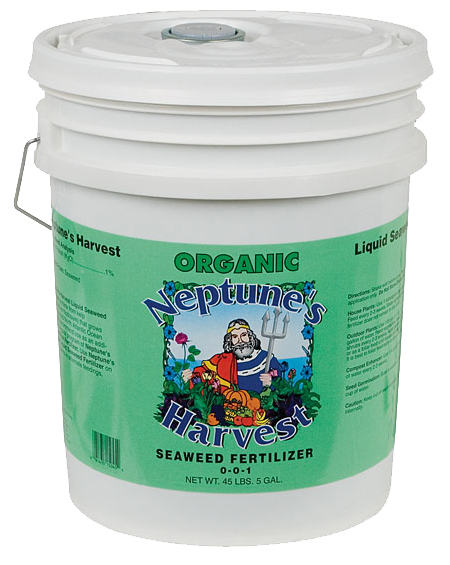 Stock up, because all these soil fertilizers are needed each and EVERY year. 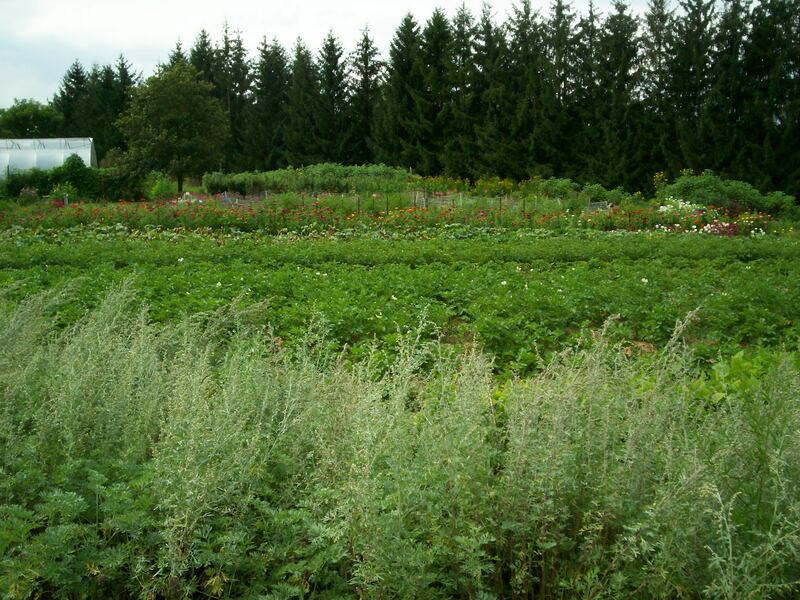 1,000 square feet of garden feeds about one person on average. Decide how many people you are going to feed. of your spare time learning, instead of socializing. Right? Count the cost before you begin, and don’t aim too high. you have a dozen solid committed able-bodied weekend warriors! Really, it is extremely time and labor intensive work!!! be ready to be called crazy, and jump in with both feet!! Welcome to Your Survival Garden Plan and Template! Draw a square or rectangle on a sheet of paper, for your space. must be rotated to a new bed for 4 years. Simple. Potatoes, Tomatoes, Peppers, Eggplant, 1/4 of your garden. Beets, Onions, Garlic, Carroots, lol, ect, about 1/4. That is Half the Garden filled all ready! Peas, Beans, lentils, soybeans, ect, about 1/8. Broccoli, Cabbage, Cauliflower, ect, about 1/8. Squash, Gourds, Melons, cucumbers, ect, about 1/8. Greens, and whatever else you like, the last 1/8. 1,000 sq feet to 2,000 square feet is recommended to begin. Up to One Acre if you have a dozen loyal, faithful people to help. FULL SUN ONLY FOR YOUR GARDEN! Remember to leave 1-2 foot walking paths in between. the moisture in, disease down, and looks nice! This rough template will get you started. the plant may stop growing as it should. Space! Tomatoes for example would prefer 3’x 3’x 3′. 2’x 2′ is a minimum. Don’t stunt your work! Read up on the package or catalog the correct spacing. Prepare each soil for the acidity level plants prefer. They vary widely. Toes like 5.6 pH. Acidic. Leaves do not. Get the mix right or the crop fails! Tomatoes come in either VINES or BUSHES. Read Up! There is so much to learn. Read, Read, Read. a small hole about 6 inches down. Scrape a hand amount of soil off. other toxic metals, insecticides, pesticides, herbicides, etc. Also test for “CEC”, soil “type”, P-N-K, Ph, good minerals, etc. It takes years to properly condition soil, so take your time. Add worms if you can. Worms are very needed in the soil ecology. 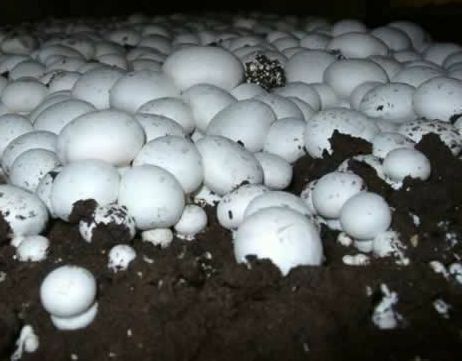 Mushroom Manure or sheep manure are best. No weed seeds in them. Cow and other types eat the weeds and weed seeds and poop them out. So if you use cow manure (cheaper), you will spend endless time weeding! Your soil may be too much clay. If so, go find better soil!! Your soil may be too much sand. If so, go find better soil!! Your soil may be a clay-sand-loam mix. That we can work with. What is the Ph? Veggies generally like about 6.
are alkaline,raising the Ph upwards-away from what veggies need. 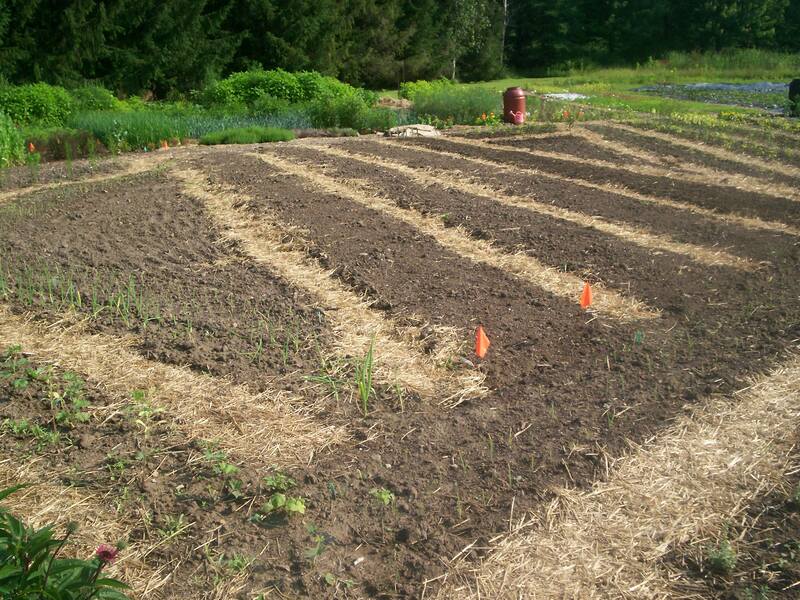 Composted material, manure, peat moss, lower the Ph – ie 5. 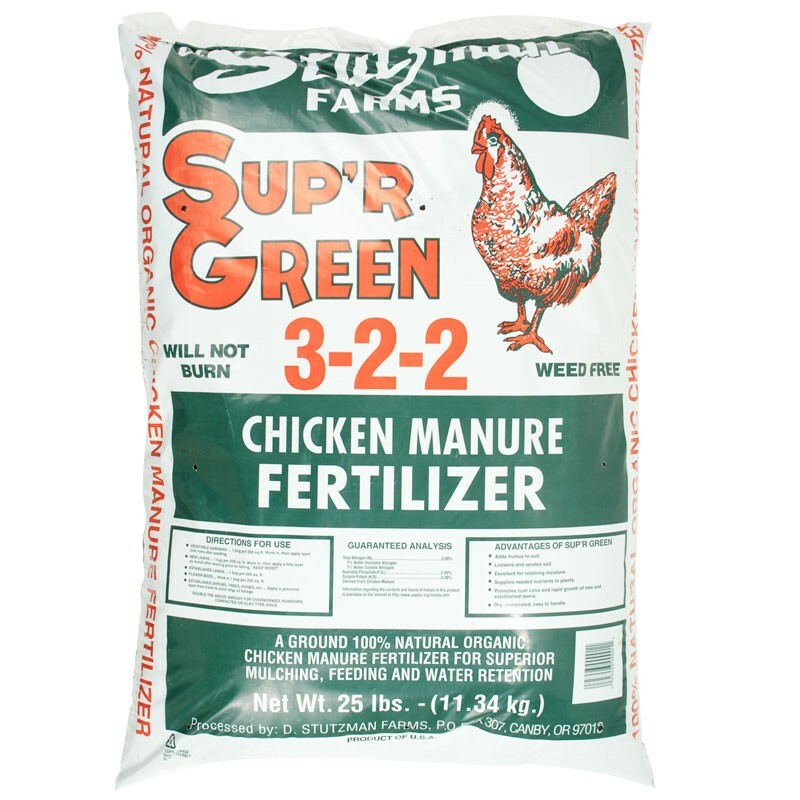 Chicken manure especially, and iron sulfate work too. so test it in the fall and spring and add what is needed. so you may want to make a separate soil area for them. Rototill all your properly mixes into planned sections. Ideally, this should be done in the fall. Make sure your garden has proper slope, drainage, paths, access. Fencing is needed to keep the rabbits/deer/critters out. and include all info on soil conditioning, and what is planted where. Have copies of a MAP of exactly where everything goes! Whew! What a lot of work, and we are just beginning! Most seeds need germination time, then starting time in a pot. in special starter soil ie Potting Soil, which is very loose soil. From there, they need 25-30 degrees C. or about 80-90 degrees F.
Water lots but don’t drown. Moist soil is best. High Humidity helps. An enclosed starter tray may be good. I shrink wrap an area and watch it all grow! A fan is a must, to help develop a strong stalk/reduce disease. Not on all the time. Put on a timer for 1-2 hours per day. 12 to 18 hours of sun/grow light, each day is needed. Re-pot to a larger pot when needed. Tomato roots spread fast! You will need a lot of room just for tomatoes to grow. In Canada, this process starts now, March. in part sun, little wind, protected, when warm enough. Careful not to overheat them or let them dry out! Bring in at night or if/when too cool. About 1-2 weeks. Then you can plant the ones that survive. I have seen nearly 100% failure at times. Sometimes having no fan failed the seedlings. Sometimes the home soil failed too. Many Seeds only last 3 years and then won’t germinate. Save some of your tomatoes for seeds. 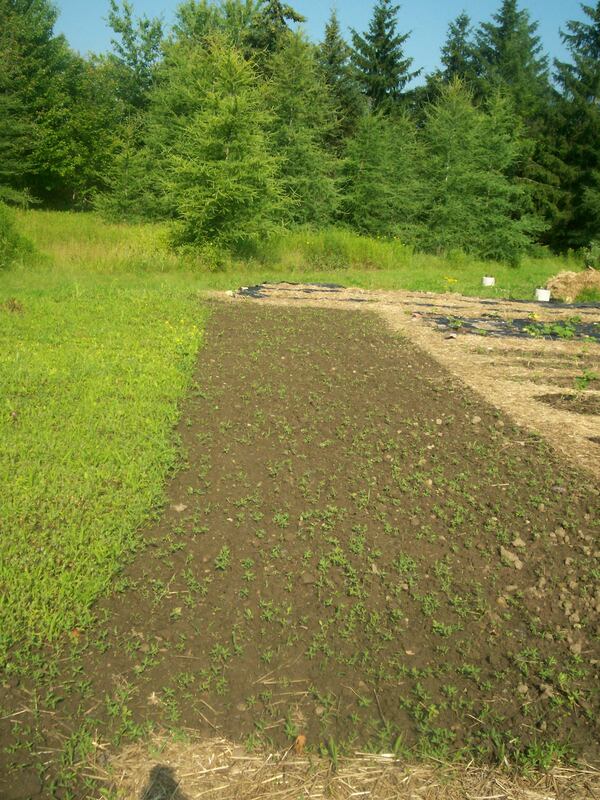 Likewise, let some crops/herbs, go to seed and save them. Seed saving and sharing is a fun pastime! Label clearly! There is still much much much more to learn. Read Books/ebooks. Now it is time for YOU to make YOUR Garden Plan!! Let us know how it goes! Take Pictures! How Does Your Survival Garden Look?! or buckets of moist sand with a loose lid. they really suffer if it is not very moist. a bucket of moist sand. or sawdust or in a bucket of moist sand with a loose lid. Winter squash curing in a hoop house. vegetable you can count on. the beans will fall out. Store in dry containers with tight lids. Freezing will not harm dry beans. in cool, dark, airy place. freeze and snow and be harvested in January. pallets. Store in crates or mesh bags in a dry, airy place. have been nicked with a shovel while digging, enjoy those soon. Store unbruised parsnips in damp sawdust. folks use beeswax to cover them and retard moisture loss. Native Americans called the Jerusalem Artichoke sunchokes. bed to keep it from freezing and dig until the soil freezes hard. in an unheated room at around 50 to 60o F.
packed in damp sawdust, moss or sand. temperature ever drop below 50.
temperatures are 40 or below to avoid mold problems. Storing Fresh Fruits & Veggies – Counter top or Fridge or Pantry? • Always discard (compost) any damaged, diseased, or moldy items before storing others. • When buying prepackaged items, follow instructions on label. • Fruits that produce ethylene will ripen faster in paper bags on counter top. • Keep fruits and vegetables in separate areas of fridge.